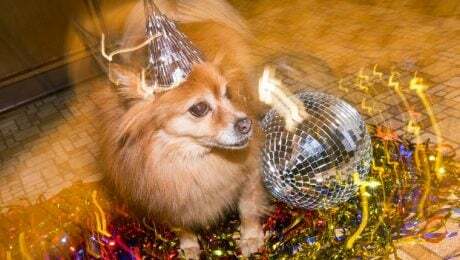 It's almost time to celebrate New Year's Eve, and some dogs are staying up past bedtime to party with us! We'd all like to wish you and your fur family and friends a Happy New Year. Best of luck in 2019!